MILES #8648 Aluminum Wheel Stripper/s, Aluminum Wheel Clear Coat Remover/s and Aluminum Powder Coating Stripper/s for Stripping Aluminum Wheels. We provide: Aluminum Wheel Strippers, Aluminum Wheel Clear Coat Removers to Recondition Aluminum Wheels: Automotive Stripper: Aircraft Stripper: Metal Stripper to Strip Aluminum Wheels & Remove Paint, Aluminum Stripping Solutions. How to: Remove Powder Coating-What's New? Eco Friendly: Green/Powder Coating Removal Product Solutions Provided to Clean Paint Hooks and Reclaim / Recycle Paint Rework, Exclusively from MILES Chemical Solutions. 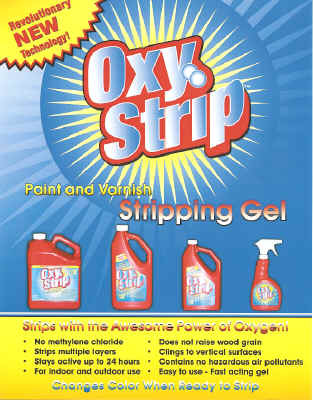 Environmentally Friendly: Green, Paint Strippers/Paint Removers for Stripping Paint and Powder Coating removal. E-Coating Paint Removers, Aluminum Strippers, Galvanized: Zinc and Magnesium-Paint Stripping Products to Remove Paint from Metal.